Important Note : BD140 should be tightly attached to the C5200 for heat conduction. Otherwise the current will rise quickly and result to BURN the board. Initally adjust the VR1 & VR3 to 3K8 and 720 ohm resp.. 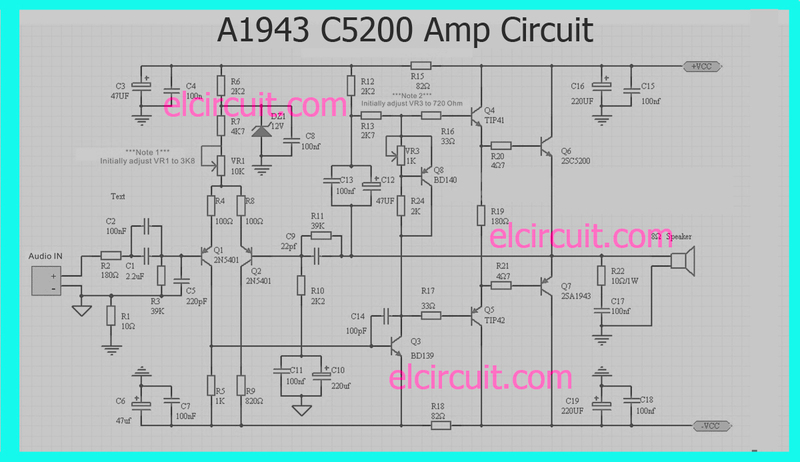 Install an Amp meter (multimeter set to 500mA) in series between Power board and DX-Amp board , and ensure there is no load on the output (i.e. no speakers connected), turn the power on. The current should be less than 50mA. If current is too high , power off immediately and check for error. Adjustment of DC Offset (Center Voltage/Zero Voltage) : Install a DC voltmeter (Multimeter set to DC 2.5V range) across the speaker output (+) and star Ground , adjust the DC Offset trimpot (VR1-100K) until 0V or near 0V (max 20 mV). 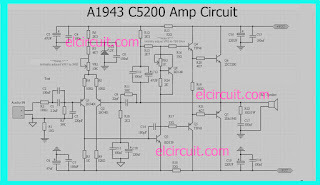 Adjustment of Bias (Quiescent Current) : Adjust the Bias trimpot (VR3 - 1K) until the current (Amp meter in step 2) reach 120mA. You can adjust this bias at your own favour and own risk , and if your heat sink is large enough you can adjust bias over 250mA , but about 120mA gives nice performance. Keep power on for 30 minutes, re-check DC offset and Bias for any variation, and refine both if necessary. Connect load (speaker) for working certain period of time, refine (3) & (4) if necessary. 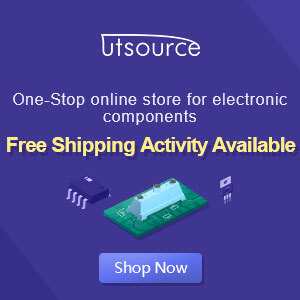 What will be the recommended power supply voltage for this circuit? 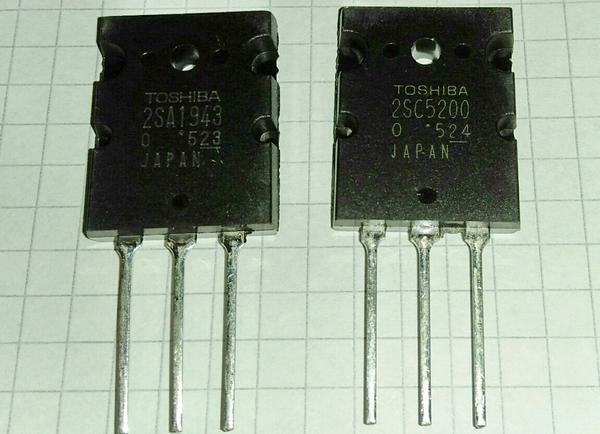 The transistor c5200 and a1943 is good for power amplifier, there are works fine if you assembling same as circuit that describe in post.